1. A fruit mature in 120 to 135 days, after flowering. 2. Depending upon the variety colour changes from green to yellow on golden yellow or black or pink. 3. being non – climacteric fully ripe fruits are harvested. 4. Easy separation of barriers indicates harvesting stage. 5. Development of characteristics flavours and aroma. 6. Anabe shahi: 15 to 16 % T.S.S. Thompson seedless 18 to 20 % T.S.S. Thompson seedless 18 to 20% T.S.S. 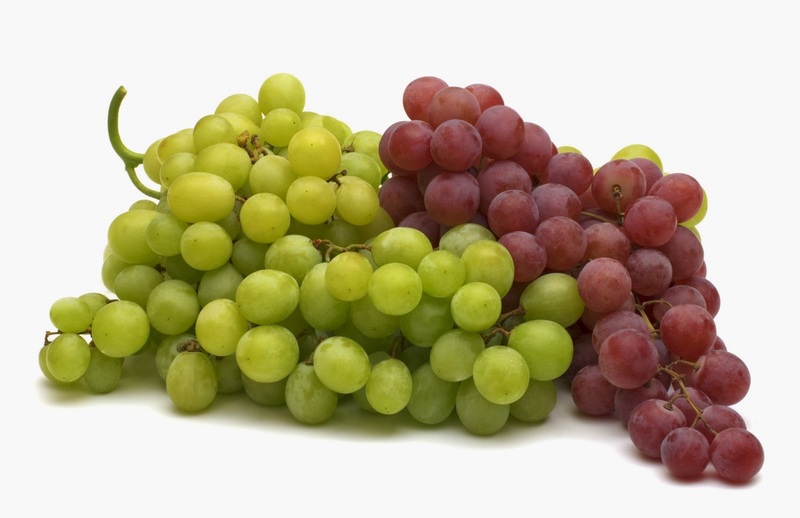 Grapes are harvested when they are fully riped. While harvesting the clusters should be removed from the vine by cutting with a sharp knife near its attachment to the cane. Handle the cluster by the stem.